If you don't have enough vacation time to take a weeklong getaway during what's left of the summer, don't fret -- an escape can be done in just one day. We've come up with a few day trips that require just a hop in the car and a little drive time, whether you want to sip regional wines, climb up the mounds of an ancient city or relax in an artsy, lakeside town. The Eastview House in Geneva. 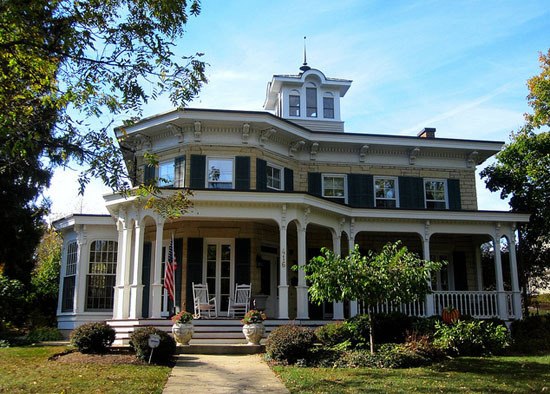 Built in 1851 by one of Geneva's founding families, it is one of the oldest properties in the area. Photo by ChicagoGeek via Flickr. 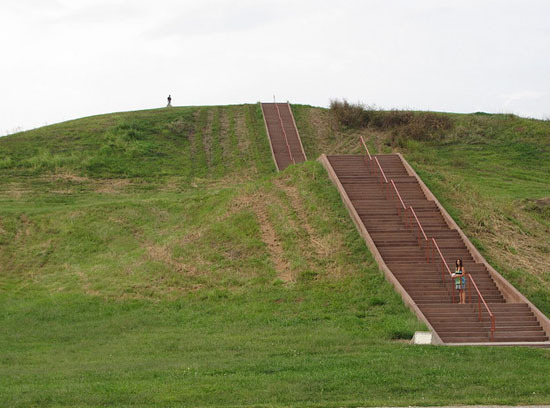 Climb Ancient Mounds: For history lovers, the ancient city of Cahokia awaits in downstate Illinois. You can pick out some of the historic site's two dozen mounds, including Monks Mound, the largest manmade earthen mound in North America, to scamper up. The city, which was occupied between 700 A.D. - 1400 A. D. and numbered as many as 20,000 people, has been designated as a World Heritage Site. An interpretive center at the Cahokia Mounds State Historic site displays ceramics and tools once used by the city's residents. Why its inhabitants abandoned Cahokia is a mystery, and fortunately, one that you can inspect for yourself. Free (suggested donations of $2 for kids, $4 for adults and $10 for families) 30 Ramey Street in Collinsville, IL Drive time: 5 hours, so make sure you head out early! Monk's Mound. Photo by John Stagner via Flickr. 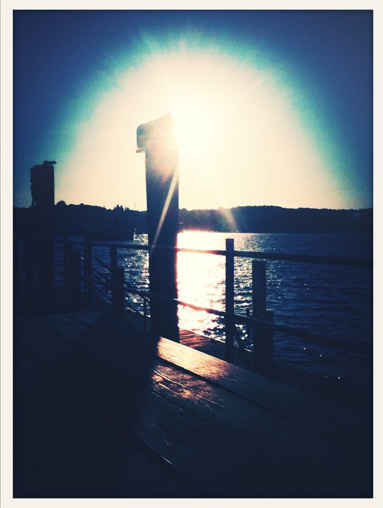 Sunset on the Red Dock. 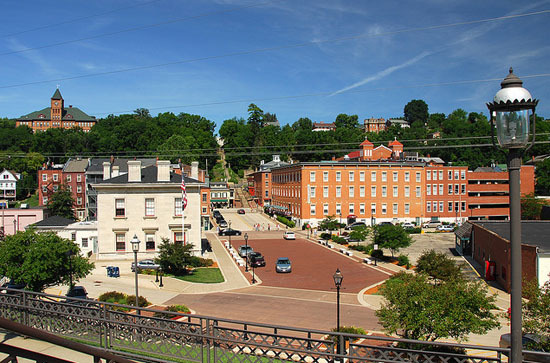 Wander down Main Street Galena: Stroll down Galena's Main Street, whose stately brick buildings and sharp steeples may make you wonder if you accidentally drove into a New England town. Several stone buildings on Main Street date from the 1800s, including a blacksmith shop built in 1897. Meander onto Bouthillier Street to visit the federal-style brick home of President Ulysses S. Grant. For expansive views of the Galena River, take a half-mile stroll down the Pathway on the Levee. Drive time: 3 hours Downtown Galena. Photo by Tomcio77 via Flickr. 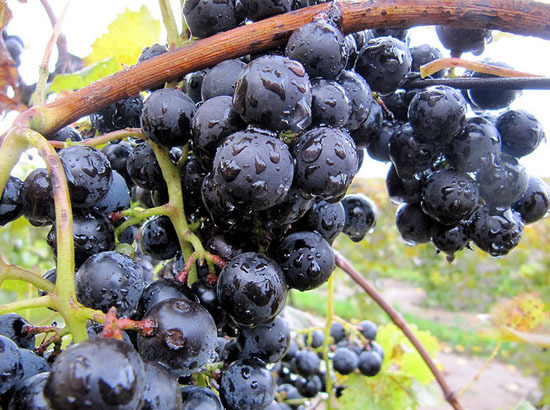 Grapes at the Fenn Valley Vineyard. Photo by Rachel Kramer via Flickr.